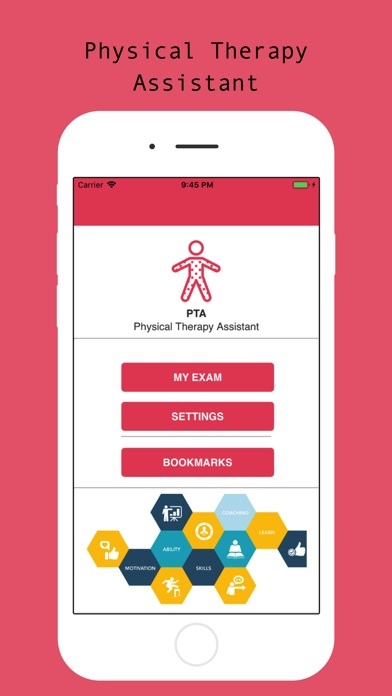 PTA Visual Prep Physical Therapy Assistant Recently Updated ----- PTA Contents are recently updated based on official curriculums. The Federation of State Boards of Physical Therapy (FSBPT) administers the National Physical Therapy Examination (NPTE), the examination that every graduate of a physical therapy or physical therapist assistant education program must pass to become a licensed physical therapist or licensed/certified physical therapist assistant (or to regain licensure/certification if lapsed) in the United States (US). Foreign-educated candidates who wish to become licensed in the US must also take and pass this examination. 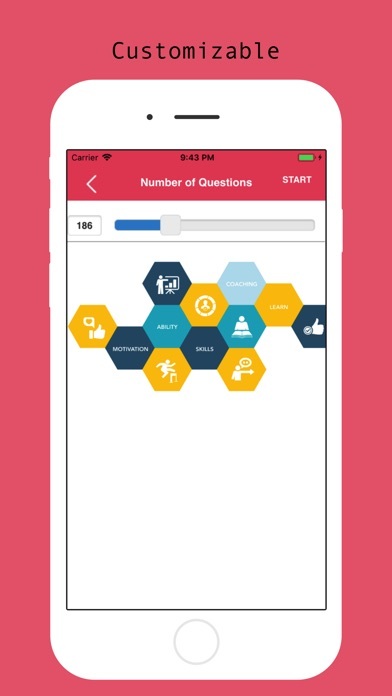 Visual Prep Provides you three learning options. * Visual Mode * Training Mode * Student Mode Learn, Train and Pass your exam on the first attempt, Visual Prep Passing rate is more than 98% App Features: ---- *	Latest Update *	Three Learning Modes *	Verified Contents *	Save/Bookmark Unlimited Questions *	Lifetime Updates FREE *	Test Taking Strategy *	Testing Log *	Review Your Exam *	Friendly Interface *	Works without Internet Connection *	Dynamic and Static Content Updates FREE *	Trusted by Industry Professionals ---- LEGAL NOTICE: WE ARE NOT affiliated with any testing agency, certificate, test name or any trademark. All Trademarks are the property of respected trademark owners.